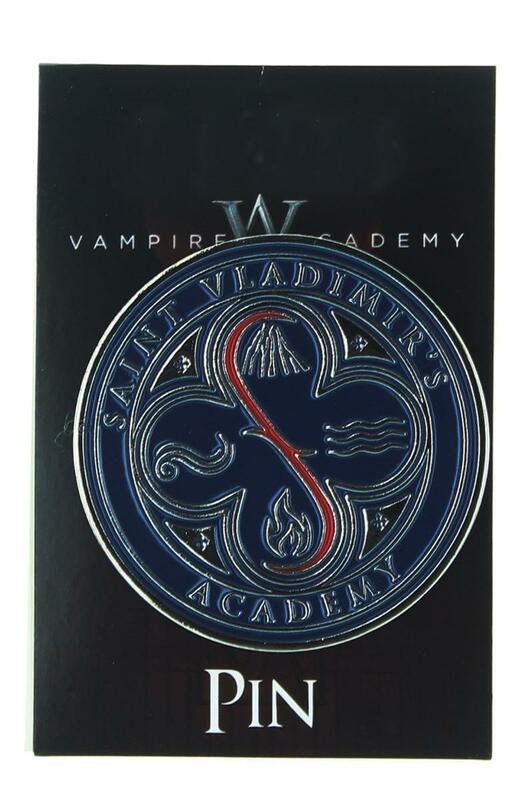 Show your school spirit with this Vampire Academy collectorâ?Ts pin! Real metal pin features St. Vladimir's lettering and logo. 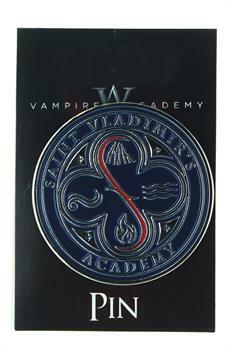 Show your school spirit with this Vampire Academy collectorâ?Ts pin! Real metal pin features St. Vladimir's lettering and logo.